NOBODY BEATS ALL IMPERIAL QUALITY OR PRICE. WE BUILT 8 OF THESE A DAY DURING PEAK PRODUCTION AND WE ARE OVERSTOCKED. WE HAVE UNITS IN STOCK READY TO PICK UP!!! TODAY !!!! 2 Oil bath 10,000 lb. electric brake axles. 16 inch Radials on 8 lug Budd style wheels. 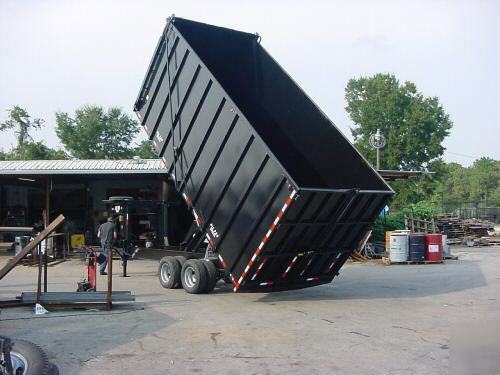 OVER 2000 TRAILERS AVAILABLE RIGHT NOW, EMAIL YOUR REQUEST AND I WILL LIST IT. 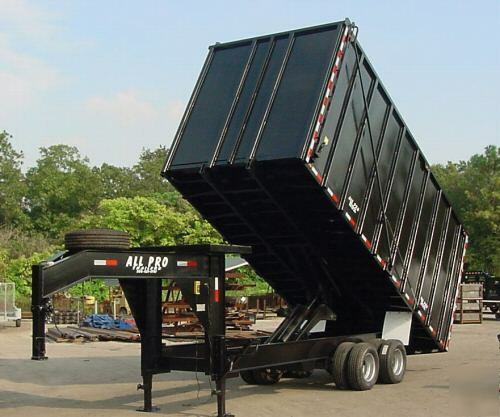 IN STOCK FROM PACE AMERICAN, CARGOMATE, BIG TEX, P.J.S., LOAD TRAIL, EXPRESS TRAILERS, TOWMASTER DOLLIES, ALL PRO TRAILERS. WE CAN ARRANGE SUNDAY PICKUP ALSO !! !